VISIT OUR CONFERENCE WEBSITE FOR THE FULL SCHEDULE AND TO REGISTER! The conference is a culminating event of the 2014-2017 Mellon-sponsored Humanities Futures initiative at the Franklin Humanities Institute. Humanities Futures explores future strategies and directions of humanities, arts, and interpretive social science departments following more than two decades of interdisciplinary change and expansion. How have the humanities rearticulated their core disciplinary paradigms by engaging with new fields of exchange such as genetics, the environment, law, neuroscience, and digital media? 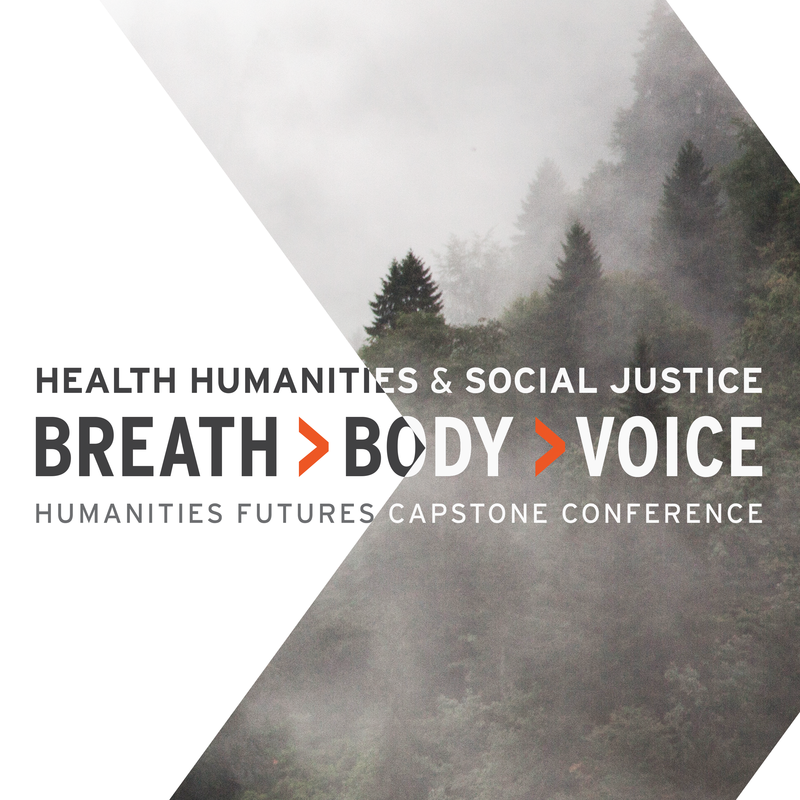 This capstone conference focuses on the interdisciplinary interface between the humanities, social justice, and health, whether in the health sciences, clinical environments, or the lived experience of states of health. How are the humanities transforming health, and how is health transforming the humanities–and what do these mutual influences suggest concerning the health of the humanities? Co-sponsored by the FHI Health Humanities Lab.